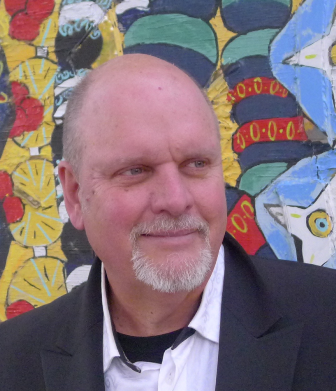 Clinic Synopsis: In collaboration with the North Texas Wind Symphony, conducted by Eugene Migliaro Corporon, GRAMMY® Award Winning composer Michael Daugherty will discuss his creative process, musical thoughts and compositional inspirations. Four recent Daugherty band works, suitable for performance by high school, college, university and community bands will be explored: On the Air (2012), Vulcan (2014), Winter Dreams (2015) and Rio Grande (2015). The clinic will be of interest to composers, conductors, young musicians and the general public.